Are you planning to take an English test in Dominican Republic? 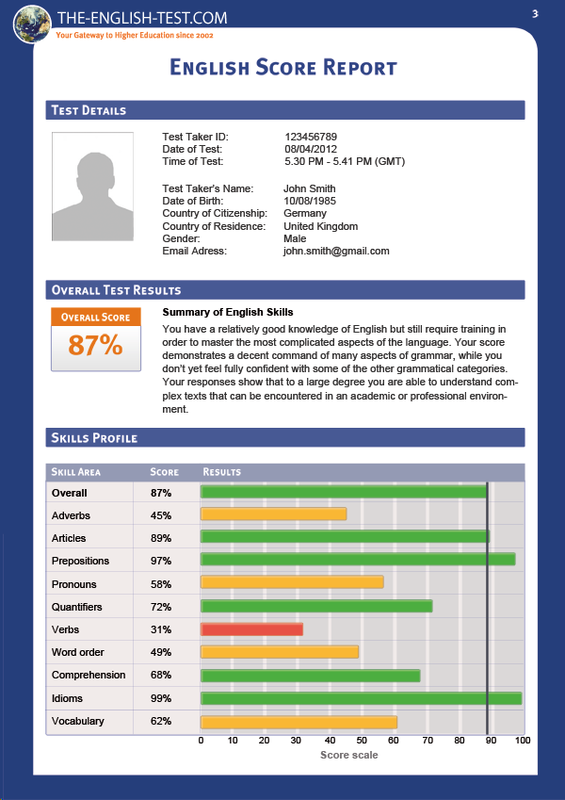 Find out your strengths and weaknesses in English, go through the training and increase your chances for a great score on an English test in Dominican Republic! This is the best preparation you can get to improve your English level and score better on certified English tests used by university admissions and other institutions in Dominican Republic. 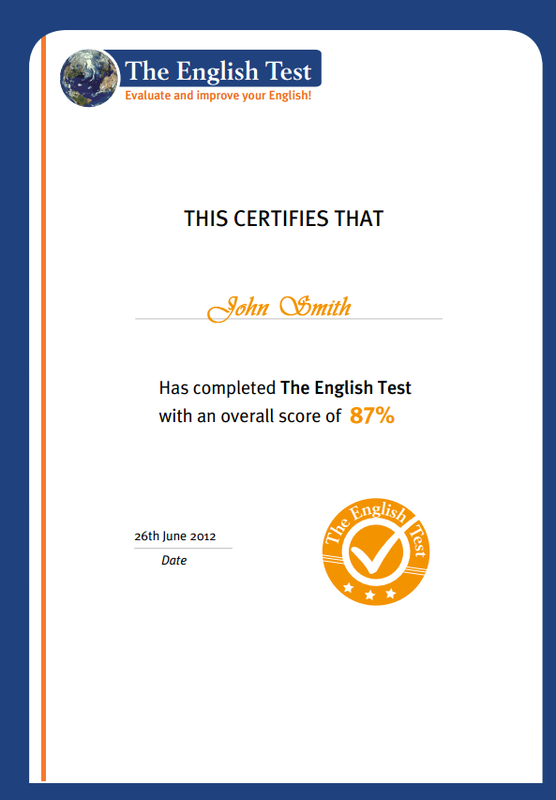 Link to and share "Free English test Dominican Republic - Free English test "